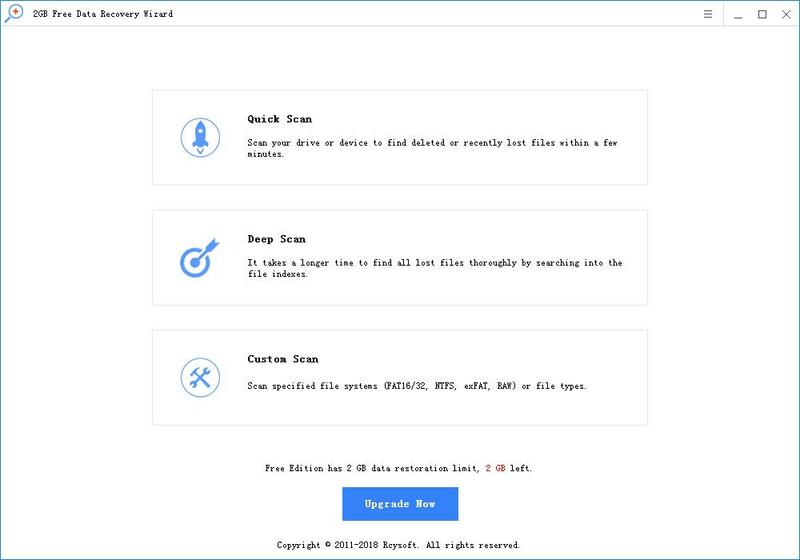 PNY SD Card Data Recovery Software restores and recovers lost, deleted and formatted data on 1GB, 2GB, 4GB, 8GB, 16GB, 32GB, 64GB and 128GB PNY memory SD cards. 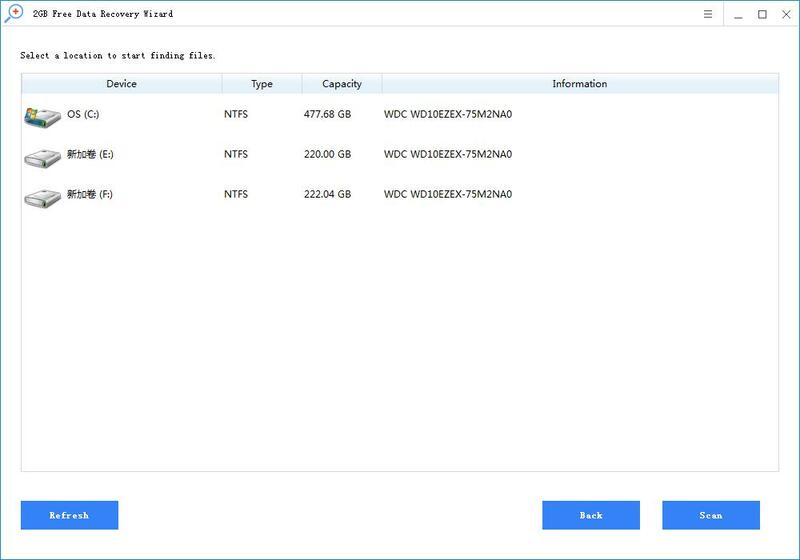 We will show you how to perform PNY microSD card data recovery using PNY SD card data recovery software. Step 1. Download and install Rcysoft Data Recovery Software. Step 2. 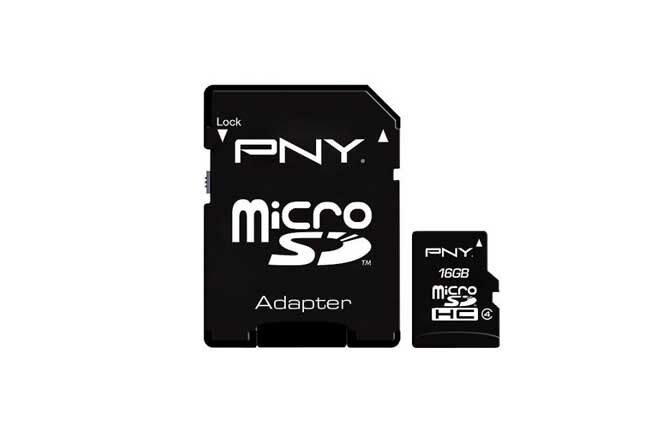 Click on "Deep Scan" recovery mode, select the PNY memory card location, and then click "Scan". Step 3. After the scan is complete, the scan results will be displayed. Find the file you want to recover. 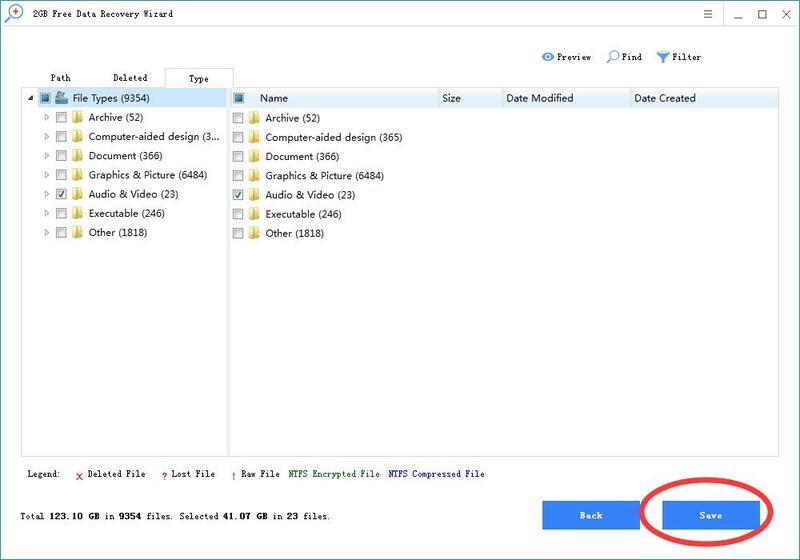 You can restore PNY SD card data recovery by clicking "Save".